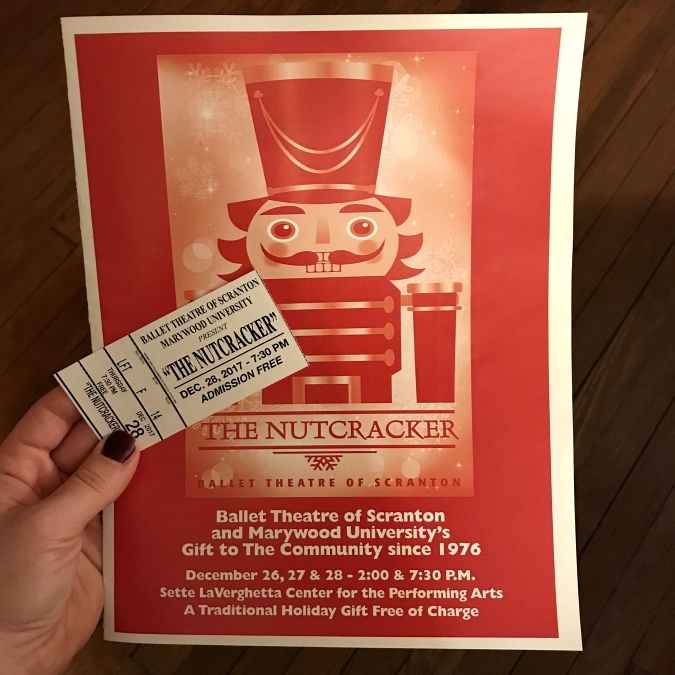 as someone who danced in the nutcracker for many years as a child, i never get tired of seeing a production of the nutcracker around the holiday season. yesterday i went to a local nutcracker production with my parents. it has been several years since i've seen the nutcracker (last year ryan and i worked the show) so i'm glad we were able to see the last performance before the show closed. i had to stand outside in below freezing temperatures for 45 minutes to get the tickets, but it was totally worth it because we had great seats and the show was amazing! such a great way to close out the christmas season! Someday I would like to see The Nutcracker. That is such a great Holiday tradition to see the Nutcracker. I always enjoy it. It is hard to keep in your seat. I want to dance.